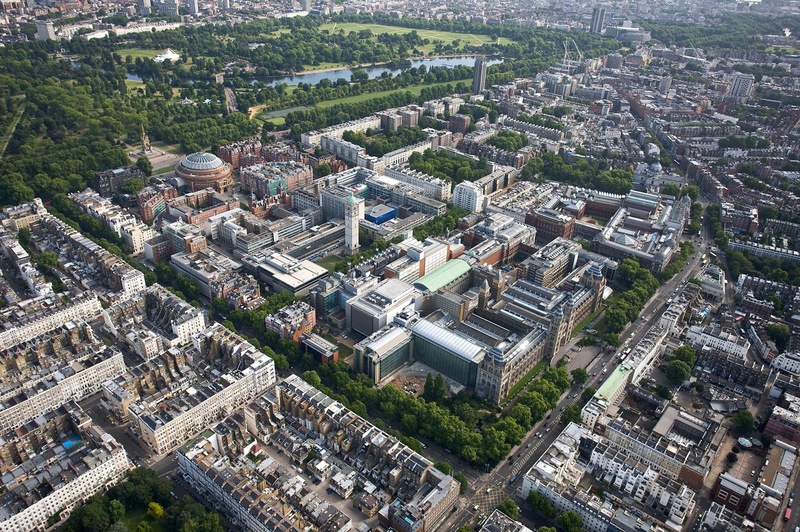 Imperial College London is pleased to invite applicants to apply for a postdoctoral position in public health. Applications are invited up to January 01, 2019. We are seeking an excellent postdoctoral research scientist to work on the epidemiology of polio, including analysis of global surveillance data maintained by the WHO. You will have the opportunity to analyse both traditional disease surveillance data (e.g. case data) and also genetic sequence data including deep sequencing of data. This post is full time and fixed term until 30 November 2020 and will be based at the St Mary's Campus, Paddington. Imperial College is supportive of flexible working. The College is happy to discuss the possibility of implementing such arrangements for this post, with suitably qualified people, subject to operational requirements.